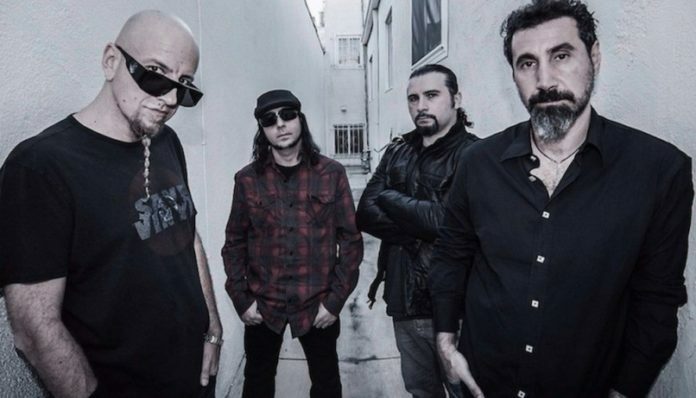 Serj Tankian opens up on future of System Of A Down's Music, "It's gotta feel right"
A lengthy Facebook post from Tankian last month explained why System Of A Down have not released new music and detailed how he wanted to leave the band in 2006. 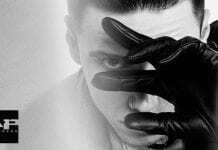 SOAD have remained pretty quiet since then, at least until Tankian sat down with Incubus vocalist Brandon Boyd in a joint interview with Forbes.com to discuss the matter a bit further. You can ready the full interview with Tankian and Boyd here.